Lookout Inspections owner, Edwin Bear, renewed his International Association of Certified Home Inspectors (InterNACHI) membership for the third consecutive year. Bear’s InterNACHI membership began in January 2011. 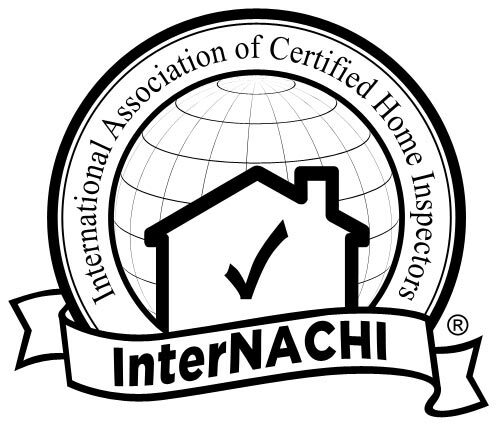 InterNACHI is the largest home inspection association in the world, with members in all 50 states as well as members in over 60 other countries. InterNACHI members are obligated to stand by the organization’s code of ethics and standards of practice. Members have access to continuing education courses online to take at any time for state licensing requirements and for simple refreshers. In Tennessee and Georgia, it is not required to be apart of an inspector association to obtain a home inspector license. There are education course requirements prior to the passing of a certified state licensing exam, then continuing education requirements for Tennessee. In Georgia, there are no educational or licensing requirements. With a Lookout Inspections comprehensive home inspection in Chattanooga, TN and the greater surrounding areas, you are receiving a reputable InterNACHI-backed home inspection. Error: Error validating access token: Session has expired on Sunday, 03-Feb-19 08:41:39 PST. The current time is Thursday, 18-Apr-19 23:20:54 PDT.